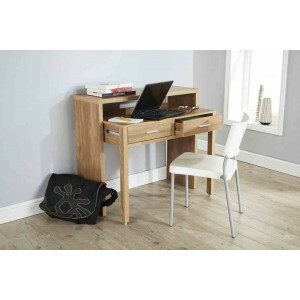 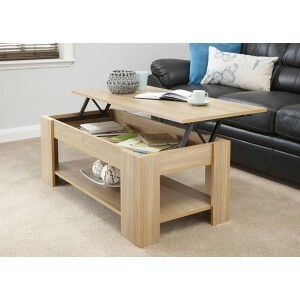 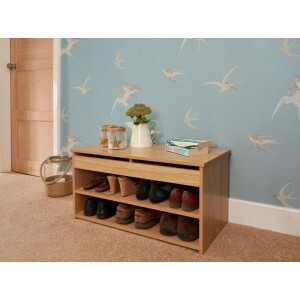 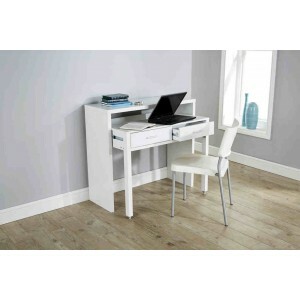 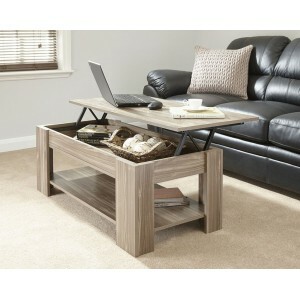 Our modern design Lift Up Coffee Table in a stunning light oak finish is the per.. 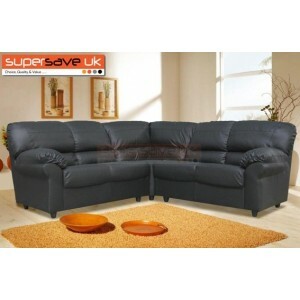 This Manhattan Black and Silver Corner sofa is a modern and stunning corner sofa.. 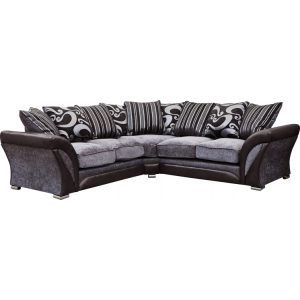 The instant impression left by the Melbourne Living Room Collection is one of sh..
With an easily distinguishable look, the Nevada Living Room Collection is sure t.. 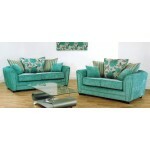 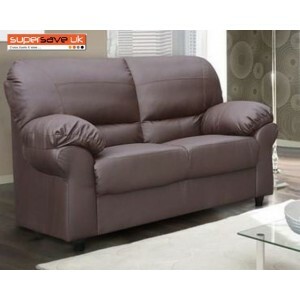 Brand New Modern Contemporary 3 Seater Sofa in PU Leather with firm foam seats -.. 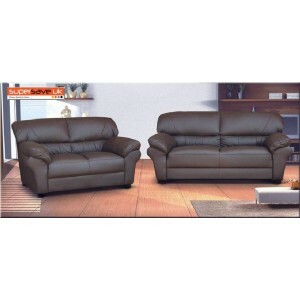 Brand New Modern Contemporary 3+2 Seater Set in Brown PU Leather with firm foam.. 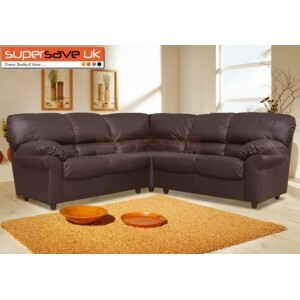 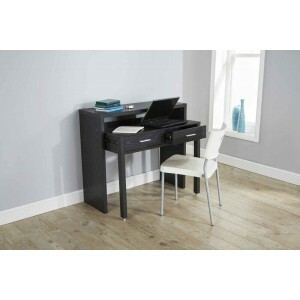 Brand New Modern Contemporary 3+2 Seater Set in Black PU Leather with firm.. 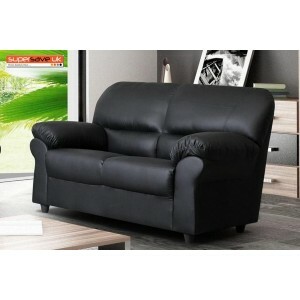 Brand New Modern Contemporary Large Corner Sofa in Black PU Leather with firm f.. 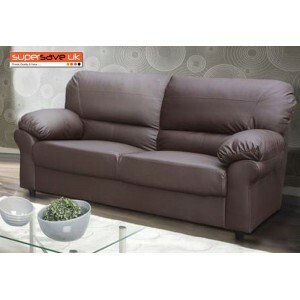 Brand New Modern Contemporary Large Corner Sofa in Chocolate Brown PU Leather w..